The ultimate in off-road power transmission. Dedicated cross country and cyclocross shoe for the most demanding of riders and competitions. A one-piece surround upper narrow bottom rounded heel and slim toe box provide a glove-like fit. The ultimate in off-road power transmission. Dedicated cross country and cyclocross shoe for the most demanding of riders and competitions. A one-piece surround upper narrow bottom rounded heel and slim toe box provide a glove-like fit. 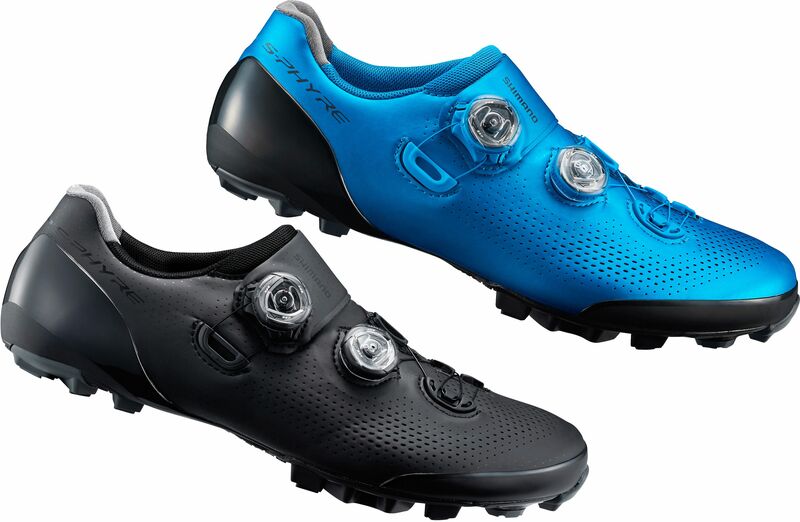 Please see below for delivery options for Shimano S-phyre Xc9 Spd Mtb Shoes 2019.